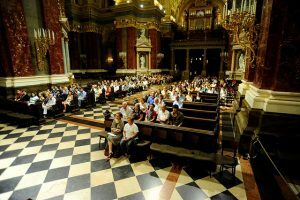 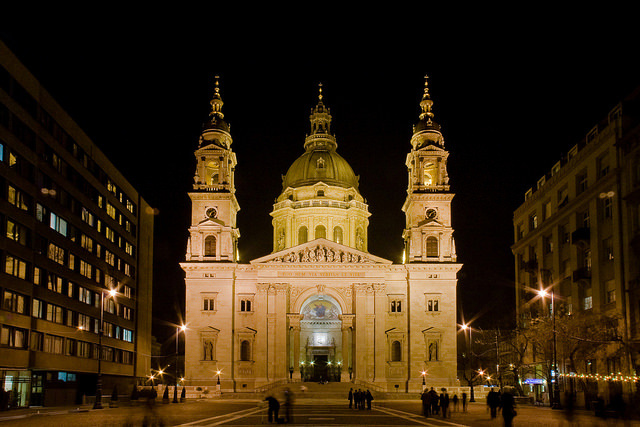 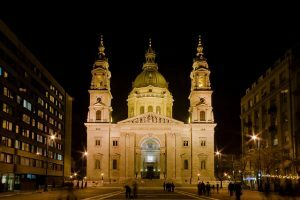 St. Stephen Basilica Budapest hosts a very popular organ-concert series performed by some of Hungary’s most praised musicians. 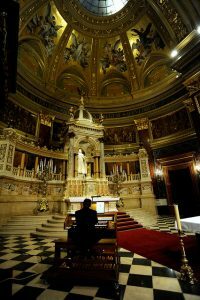 Award-winning organist Miklos Teleki helps you discover the spectacular sound of the church’s organ. 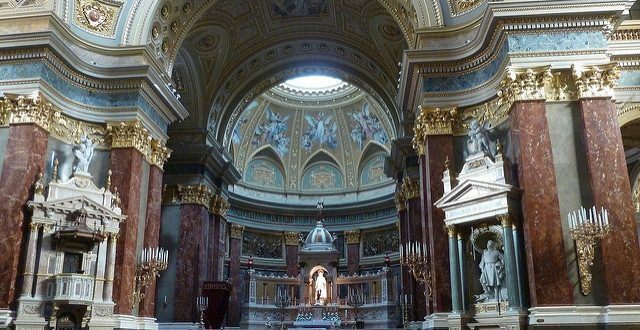 The breathtakingly beautiful neoclassical church, its magical settings and its renowned acoustics make the perfect spot for losing yourself in some heart warming classical music composed by prestigious composers including Bach, Beethoven, Schubert and Vivaldi. 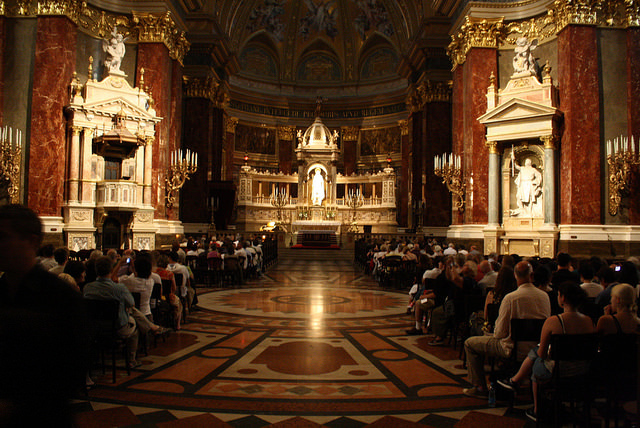 Please note that the pipe organ is not played during the program. 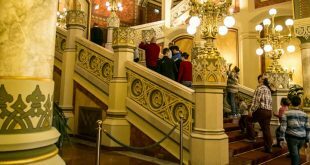 The concert starts at 20:00, and takes 70 minutes, without any intermission. 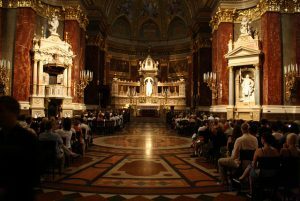 the Liszt Ferenc prize (1977), Merit of Art (1984), and the highest prize Hungarian artist can acquire, the Kossuth Prize in 1992. 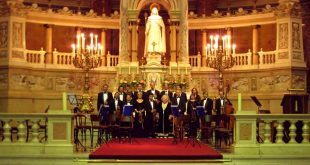 For a more magical music experience flute performance is added to the concert as well and it is played by the revered Eleonora Krusic accompanied by the organ.